We have constructed a chimeric gene encoding a Brazil nut methionine-rich seed protein which contains 18% methionine. This gene has been transferred to tobacco and expressed in the developing seeds. Tobacco seeds are able to process the methionine-rich protein efficiently from a larger precursor polypeptide of 17 kDa to the 9kDa and 3 kDa subunits of the mature protein, a procedure which involves three proteolytic cleavage steps in the Brazil nut seed. 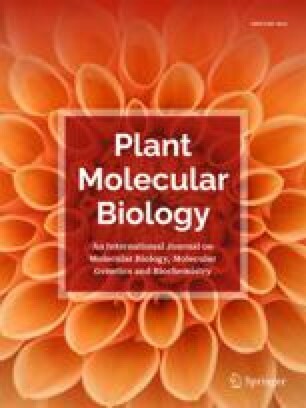 The accumulation of the methionine-rich protein in the seeds of tobacco results in a significant increase (30%) in the levels of the methionine in the seed proteins of the transgenic plants. Our data indicate that the introduction of a chimeric gene encoding a methionine-rich seed protein into crop plants, particularly legumes whose seeds are deficient in the essential sulfur-containing amino acids, represents a feasible method for improving the nutritional quality of seed proteins.